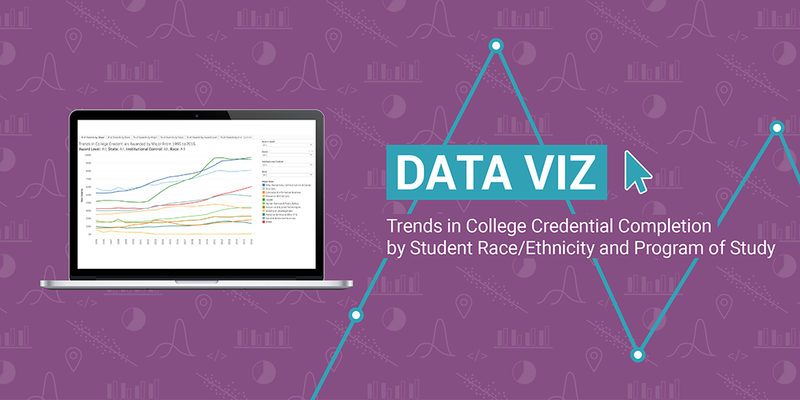 Takeshi Yanagiura presents a data tool that illustrates trends in college credentials awarded from 1995 to 2016 by a variety of factors, including state, college sector, broad major field, award level, and student race/ethnicity. 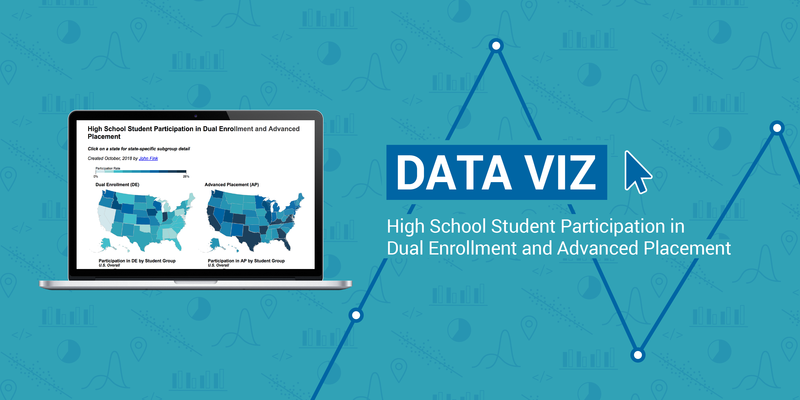 John Fink uses newly released data from the U.S. Department of Education's Office for Civil Rights to look at disparities in access to dual enrollment and Advanced Placement by race and gender. An interactive data visualization shows the breakdown of participation by race and gender in each state. An interactive tool shows the complexity of student transfer paths, even among those who were successful in completing a bachelor's degree.